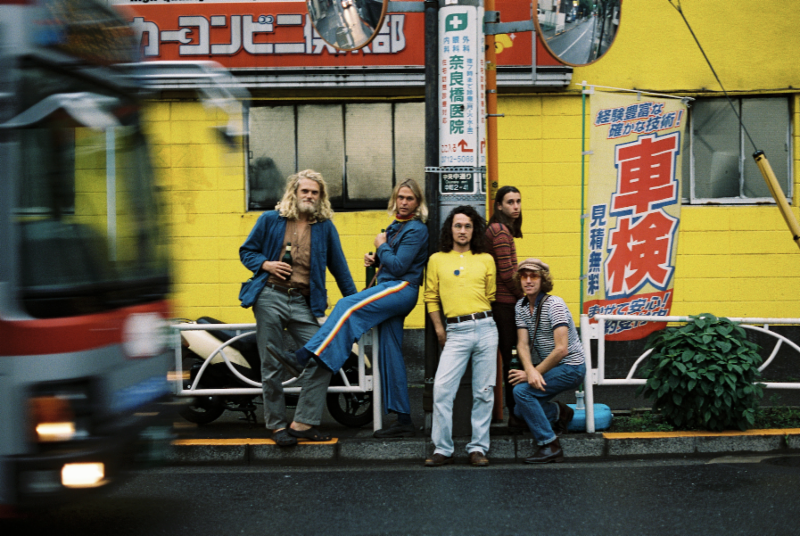 After touring relentlessly and around the world in support of their debut, The Babe Rainbow treated to the homey hills of Byron Bay, Australia to record album number 2 with producer Wayne Connolly. 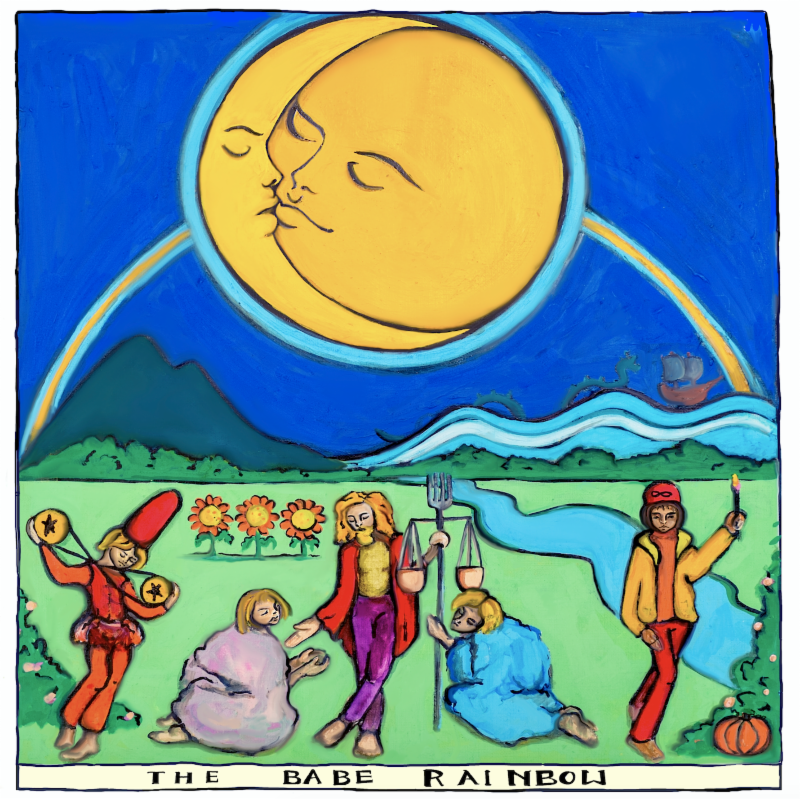 With the release of The Babe Rainbow last year, Nylon noted the band is, “everything you could ask for from a left-of-center, nostalgia trip of a new band” and Entertainment Weekly said, “Their fantastic debut album…compiles folk and psych-rock influences for one of the greatest ’60s homages in recent years.” The album was produced by Stu Mackenzie (King Gizzard and the Lizard Wizard). The Babe Rainbow was formed in the in the summer of 2014 by Angus Dowling and Jack Laughlan Crowther in the coastal surf town of Rainbow Bay, Australia. Students of English, lovers of permaculture, riders of waves – the pair also found common ground in the 60’s music like The Incredible String Band and Swing Mademoiselles. Their early singles attracted the attention of Flightless Records who went on to release their breakout single “Secret Enchanted Broccoli Forest.” The band — which now includes Lucas Mariani and Jessi Dunbar — caught the attention of US record producer, artist and now label owner Danger Mouse who signed them to his 30th Century Records.